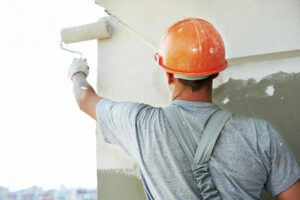 Why should you invest in professional painting services before selling your home? Selling a home quickly is as much of a science as it is an art. Thankfully, that’s great news for anyone preparing to put their home on the market. If you are going to be placing your home on the market anytime soon, one of the best tried-and-true methods to ensure a quick sale is painting your home before selling. Professional painting services will transform the way that your home looks, and buyers will notice! 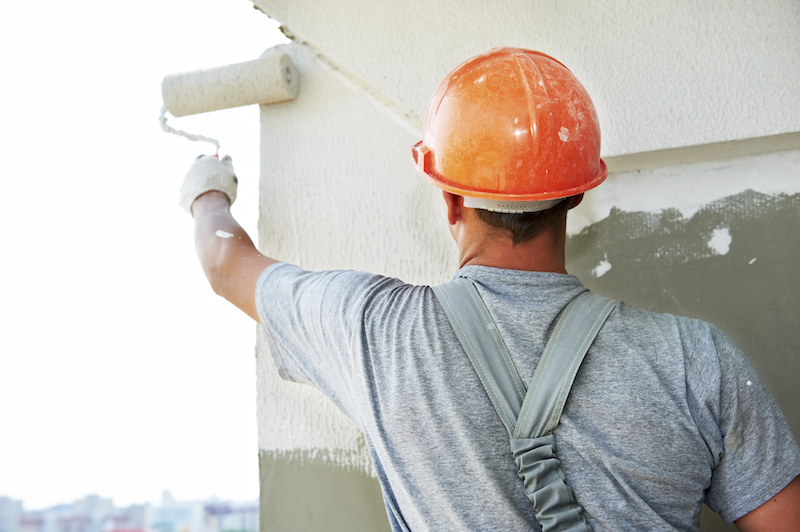 Why should you invest in professional painting services before selling your home? A fresh coat of paint makes a home that is lived-in feel brand new, and it will significantly increase the odds of a buyer having a great first impression of your home. The right paint colors and paint job will make any buyer feel right at home when they walk through your front door. It sounds silly, but the fresh paint makes buyers feel like the home is very well maintained and taken care of, even if that isn’t necessarily the case. If there is bad paint in a home, people will assume that other parts of the home have not been maintained or updated over the years, even if that isn’t the case. Buyers are looking for any sign that a home is in bad shape, and peeling, scratched, and scuffed paint is one of the easiest ways to pick up on it. Pictures are one of the x-factors that make the difference between a quick sale and a home that sits on the market without many showings. Paint helps to make every room in your home pop in photos. Since most home hunts begin online, your paint colors will be assessed by prospective home buyers. Stay away from bold and dramatic paint colors that won’t be very attractive to the majority. Instead, stick with neutrals with a basic accent wall for a classic look. Contact Atlantic Maintenance Group for Your Next Painting Project! This entry was posted on Friday, February 23rd, 2018	at 9:23 pm	and is filed under Painter	. You can follow any responses to this entry through the RSS 2.0	feed. Both comments and pings are currently closed.